We have all seen the reports indicating links between dietary choices and risks of developing certain life-threatening illnesses. A recent study found that poor diet is a factor in one of five deaths around the world, and a 2010 report implicated diet in the deaths of nearly 700,000 Americans. However, changing behavior around food is never easy. A faculty member in the University of Rhode Island’s College of Health Sciences, part of the University’s Academic Health Collaborative, and colleagues in two other colleges are working to address that challenge, thanks to a three-year, $300,000 grant from the Foundation for Food and Agriculture Research. Maya Vadiveloo, an assistant professor in the Department of Nutrition and Food Sciences, is studying whether targeted food-purchase incentives improve people’s eating habits and health outcomes in a cost-effective way that could be widely replicated. “The Foundation for Food and Agriculture Research is pleased to support Dr. Vadiveloo’s research as part of our work to catalyze innovation and foster a strong scientific workforce for the future,” Sally Rockey, executive director of the foundation, said in the award announcement naming Vadiveloo a 2017 New Innovator in Food and Agricultural Research. She is a nutritional epidemiologist and registered dietitian whose research focuses on identifying and understanding factors that improve population-level dietary quality and that reduce obesity and related health risks. Vadiveloo has teamed up with consumer behavior expert Stephen Atlas, assistant professor of marketing in the College of Business Administration, and biostatistics and epidemiology expert Ashley Buchanan, assistant professor of practice in the College of Pharmacy. In addition Anne Thorndike, assistant professor of medicine at Harvard Medical School, has been acting as Vadiveloo’s mentor on the project. The researchers found an enthusiastic community partner in the Belmont Market, a grocery store in Wakefield founded by URI alumnus Jack Siravo Jr.
“Belmont Market has always been driven by our customers’ preferences. Our mission has always been to provide the community the best products and service possible. We look forward to this opportunity to partner with URI where their expertise of sales analysis would provide us a deeper understanding of how to encourage healthier eating,” Siravo said of his company’s interest in participating in the project. The research team will collect food purchasing data through Belmont Market’s loyalty card program and create healthy food purchase incentives based on the data analysis. “We will first set a baseline, collecting data on current food purchasing habits and categorizing food groups. 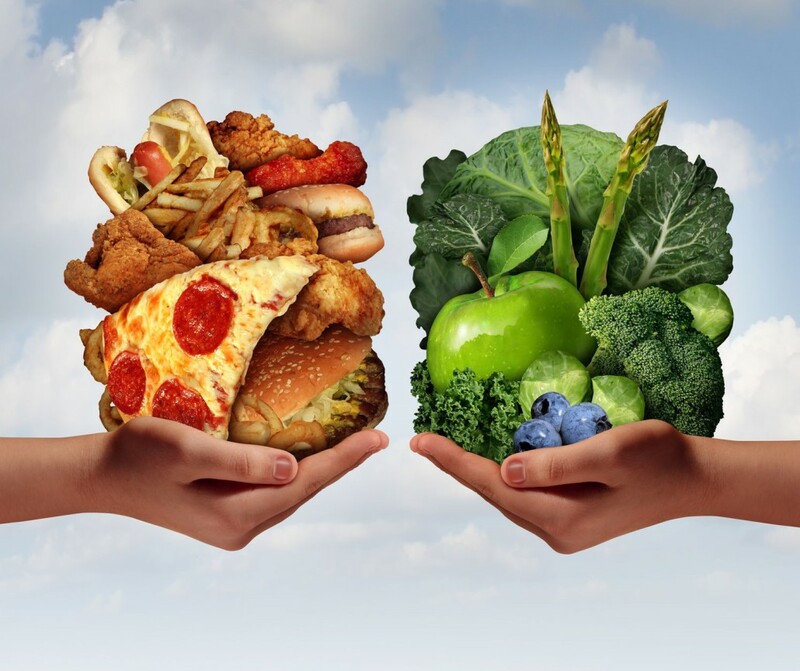 Then, we will generate healthy alternatives within each food group,” Vadiveloo explained. For example, a consumer who regularly buys sugary yogurt will be given a coupon to buy fruit-sweetened yogurt. Siravo noted that Belmont Market caters to a unique community with many different dietary preferences, and the company already watches trends and brings in new items to offer customers unique choices. Atlas’ consumer behavior expertise and Buchanan’s data analysis skills will allow the researchers to hone in on the most effective incentives, targeting healthy alternatives that might appeal to a particular consumer. Once the baseline data is analyzed, the team will divide participants into two groups. For three months, one group will receive incentives targeted to their particular purchases while the other group receives general incentive coupons. For the following three months, both groups receive no incentives. Then, the group that initially received targeted incentives will receive general ones for three months, and the group that initially received general incentives will receive targeted ones. “We want to make sure each dollar is being spent on the best food possible,” Vadiveloo said. Siravo recognizes the value in that objective. “URI can help guide us in reaching our patrons with these options that would suit their tastes and habits. This commitment to improving community health and well-being does not have a one-size-fits-all solution, and this collaboration aligns with our mission of being customer-centric, with individual attention and incentives,” he said. If the targeted incentives prove successful, the research team will explore how large organizations — from health insurers to corporate wellness programs — could incorporate healthy food choice incentives and improve the dietary habits and health outcomes of large numbers of consumers.